The middle class could go from shoveling coal to slinging code. It almost shouldn’t come as a surprise. In an age defined by advancements in the tech industry, it was only a matter of time before the traditional paradigms set by the industrial revolution had to change. The sophistication of today’s technology means factories are turning to computers instead of human employees to get the job done. 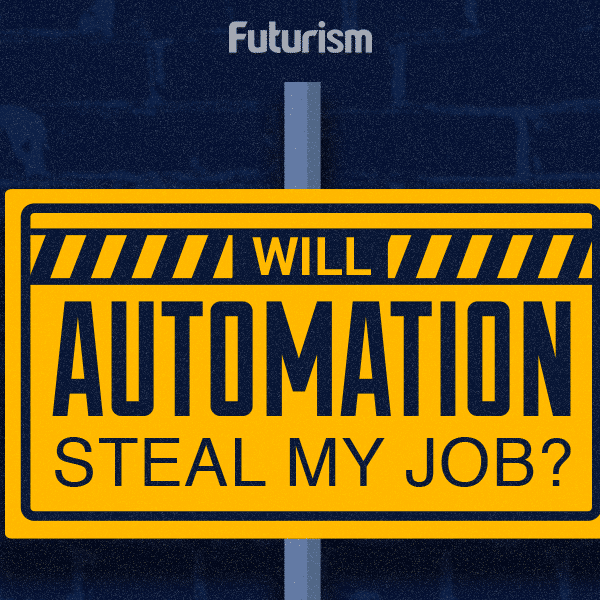 According to a joint study conducted by Oxford University and the Oxford Martin School, “[…] 47 percent of jobs in the US are ‘at risk’ of being automated in the next 20 years.” A Ball State University study concluded that almost nine out of 10 jobs have been lost to automation since 2000, and a factory in China just saw a 250 percent increase in production after replacing 90 percent of its workforce with automated systems. However, as demand for physical labor goes down, other opportunities are arising, and according to Clive Thompson of Wired, the next big blue-collar job will be coding. The information technology industry is expected to grow faster than almost any other, with some predicting a 12 percent growth between 2014 to 2024. The problem lies in the fact that coding will require a different technical skill set than much of today’s blue collar work. But thankfully, many employers are responding to the needs of the evolving job market by attempting to make code learning more accessible. Silicon Valley giants like Google have initiatives designed to engage and teach anyone interested in programming. Schools are working to introduce coding as early as high school, while various other institutions are offering intensive code-learning programs. This level of education and exposure to coding won’t necessarily give these future coders the knowledge to create complex AI algorithms, but it would be enough to qualify them for a well-paying, reliable job in the IT department. It should also be noted that coding opportunities reach far beyond the tech industry. Silicon Valley employs only eight percent of the coders in the U.S., and according to one study, half of all programming openings are in industries outside of technology, such as finance, manufacturing, and healthcare. There’s also the draw of compensation. The national average salary for IT jobs is double the national average for all jobs: $81,000 annually. It’s now a matter of demystifying coding as a profession that only gifted computer prodigies are capable of learning. As Thompson points out in his article, several of the skills needed to be successful at blue collar occupations like coal mining — intense focus, an ability to function within a team, a level of comfort working with engineering tech, etc. — could easily translate into coding. Once people realize that it is a highly specialized skill but one that they can learn to do well, coding has the potential to open more doors to employment in the age of automation.